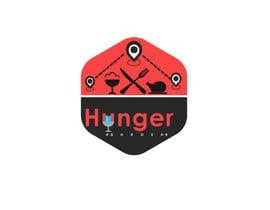 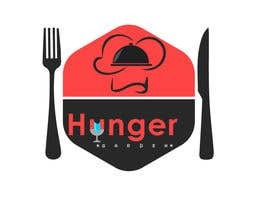 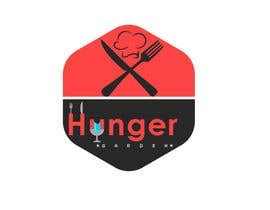 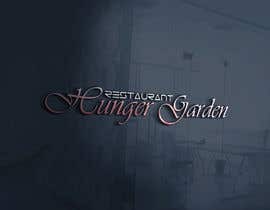 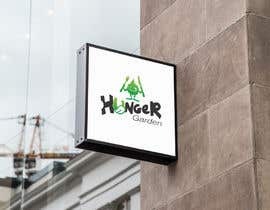 I want to have logo for my Restaurant Finder website/company. 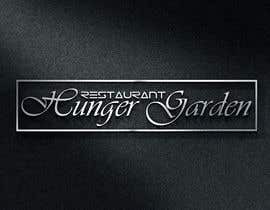 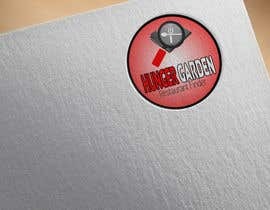 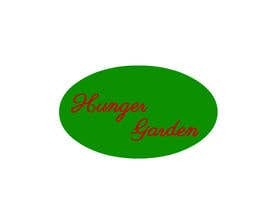 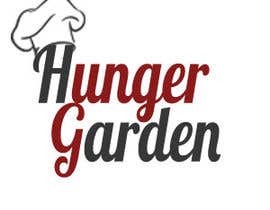 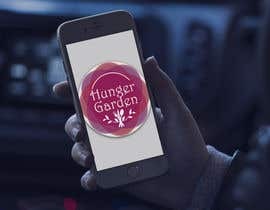 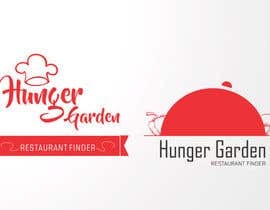 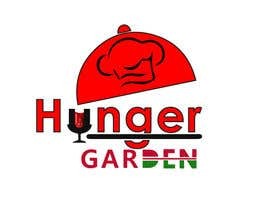 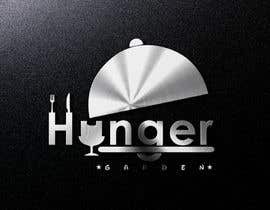 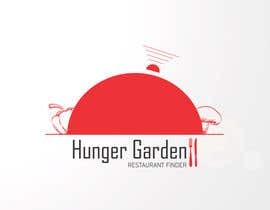 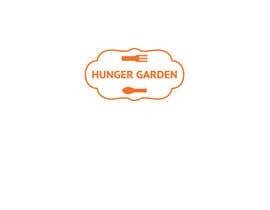 Note : Logo should specify food,restaurant related things, garden should not be priority. 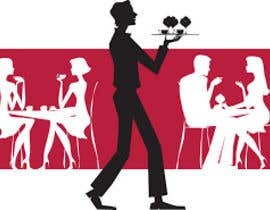 Color code : Combination of something Red and other color matching to the domain of the Company.